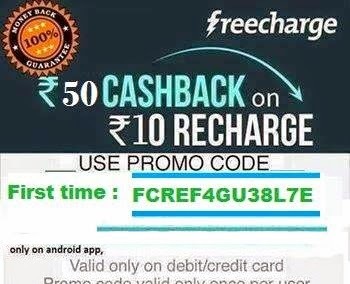 Paytm is giving rs 150 cashback on recharge of mobile and DTH. 1. 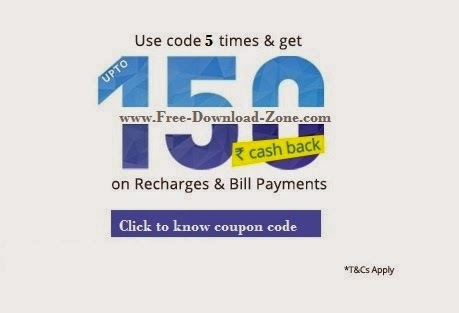 You will get Rs.10 on every recharge of Rs.30 or more using the below coupon code. 2. You can use this coupon for 5 times max. 3. Cashback will be given on or before 10th Jan.
*PLEASE LIKE US FIRST & USE THE BELOW COUPON TO WORK PROPERLY. This is really great deal and Like this deal for DTH recharges I got paytm dth offer from shopozo.